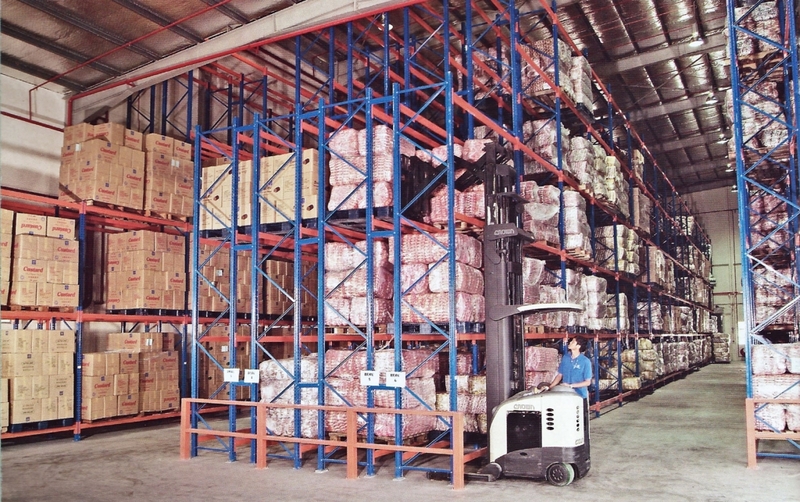 This is a very effective system to increase your warehouse storage capacity especially for fast movements of pallets. 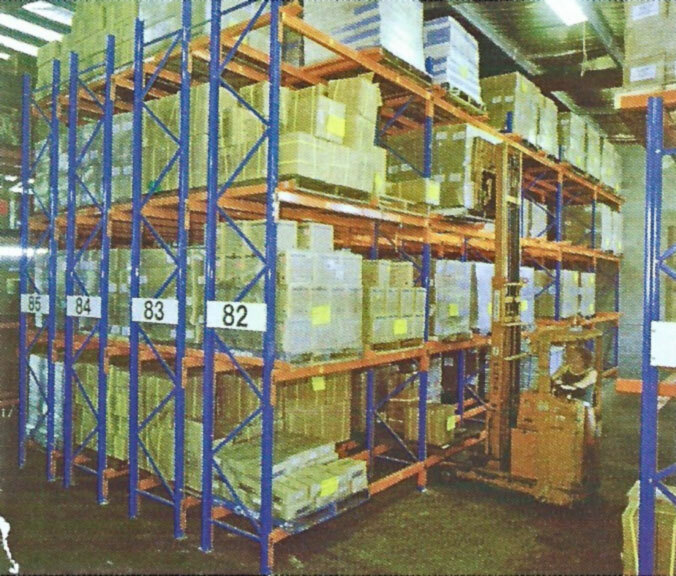 The Double Deep Pallet Rack is designed to store two pallets or four pallets deep in a double-entry rack to suit most warehouse conditions. 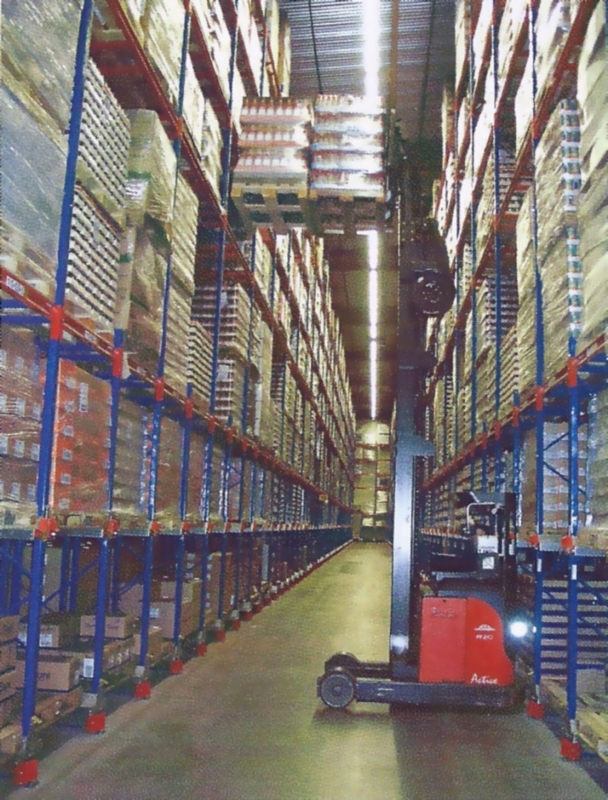 Double entry racks reduce the aisle-to-rack ratio but also reduce pallet selectivity to increase storage density. 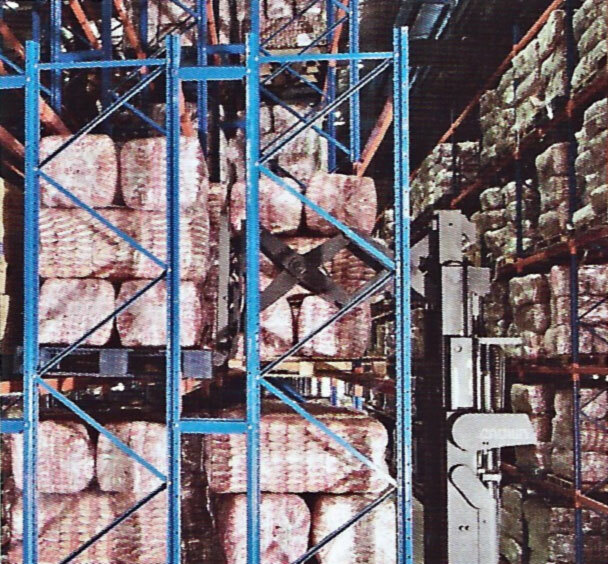 With a floor utilization capacity of 60%, this system offers optional storage accessories for awkward and non-standard loads. 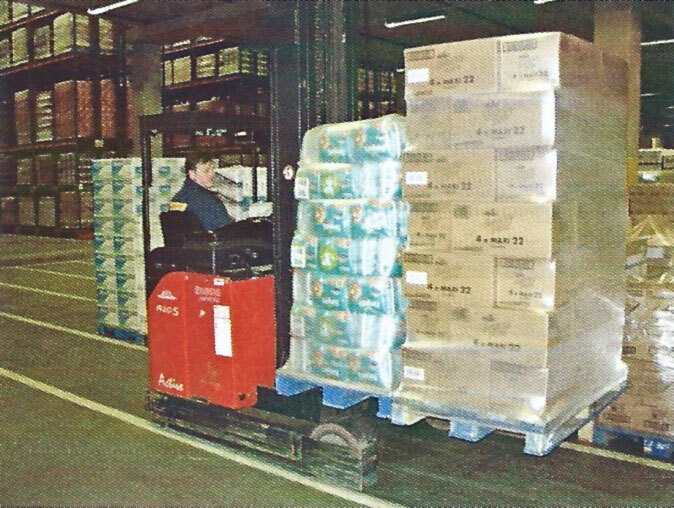 It gives a 50% immediate accessibility and an average stock rotation performance. 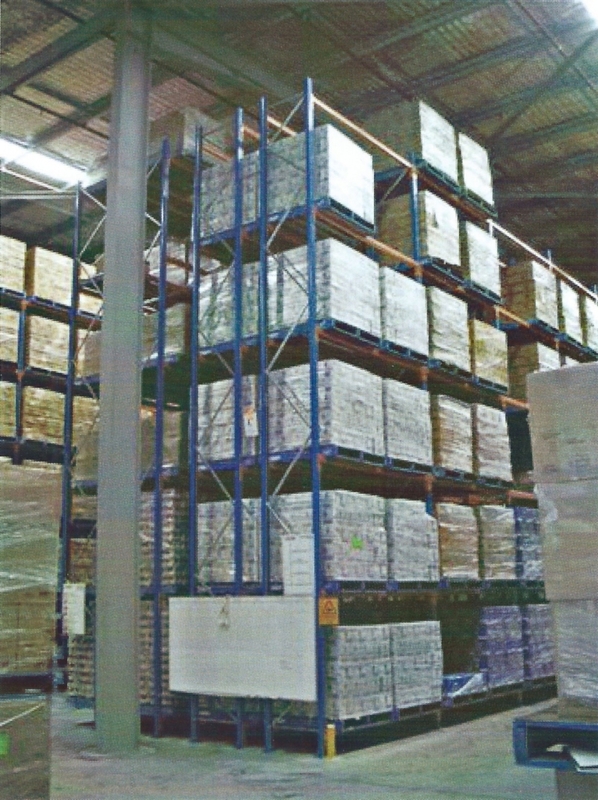 Double Deep Pallet Rack results in 30% extra storage capacity compared to selective pallet rack. 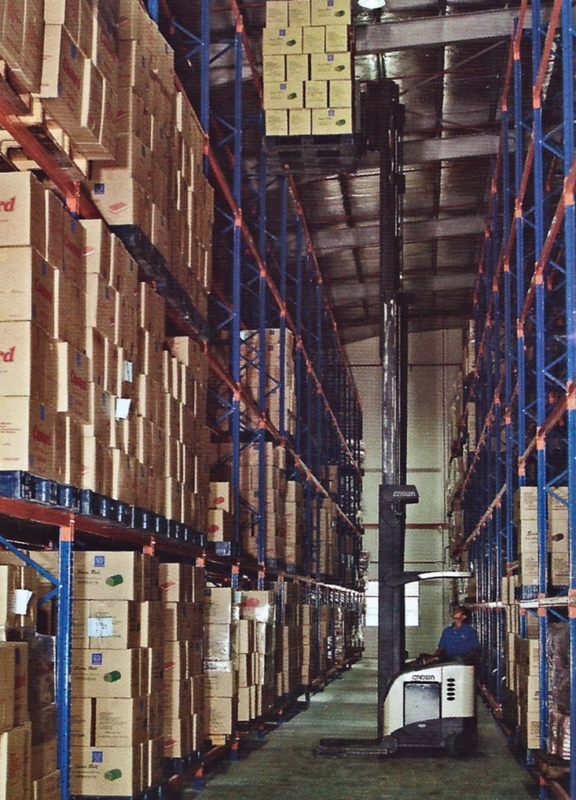 A special Double Deep Reach Truck is required to handle this configuration. © 2016-2019 Howell-United. All Rights Reserved. 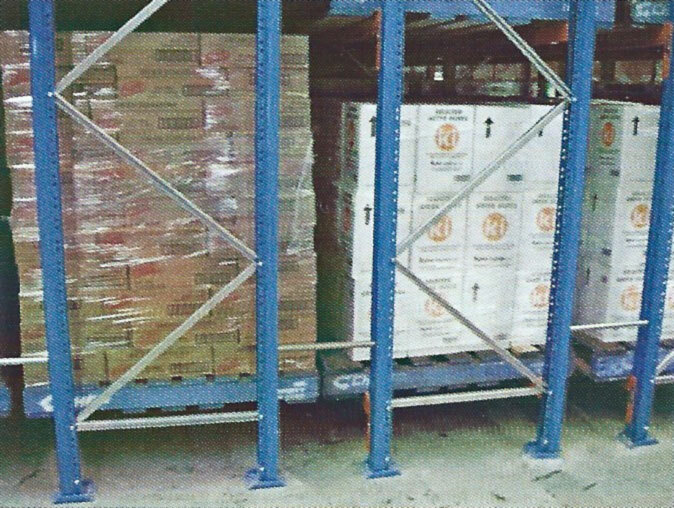 Website managed by WP Sifu.